In need of Sensors support in your React Native app? Then get served! You have Audio, Video, Accelerometer, Gyroscope, Magnetometer and iBeacon support from these packages. 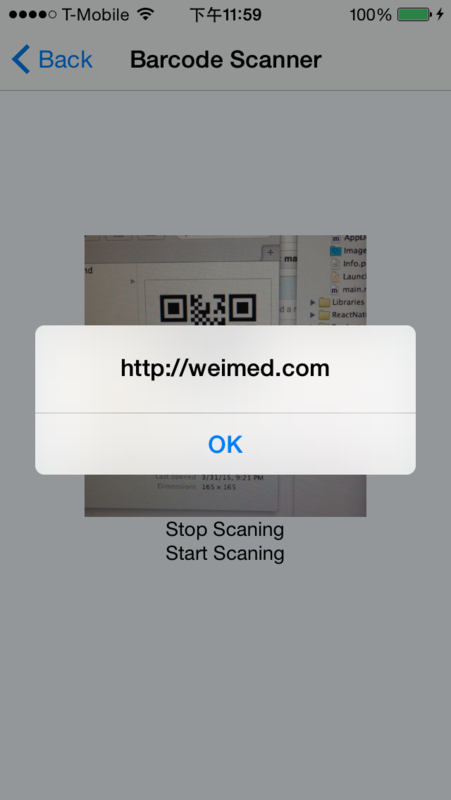 And QRCode Readers too! Handles basic recording and playback of the audio recording. CMMotionManager wrapper for react-native, exposing Accelerometer, Gyroscope, and Magnetometer. 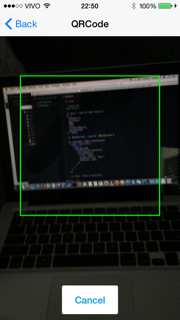 A simple QR Code Reader Screen implemented with react-native-camera.